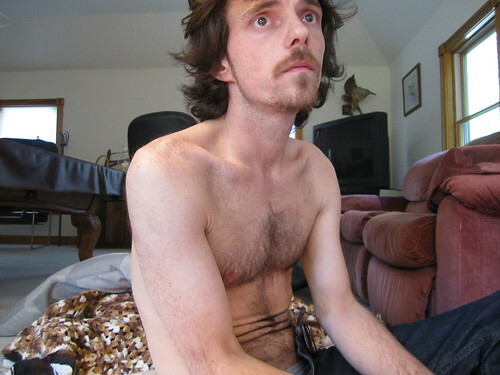 "What we Found on Craigslist", Series #9, 2011, Living with Chase: Chase Alias' Craigslist 2010, Chase Alias photographed by David Pollack, a photo by Chase Alias :)(: on Flickr. 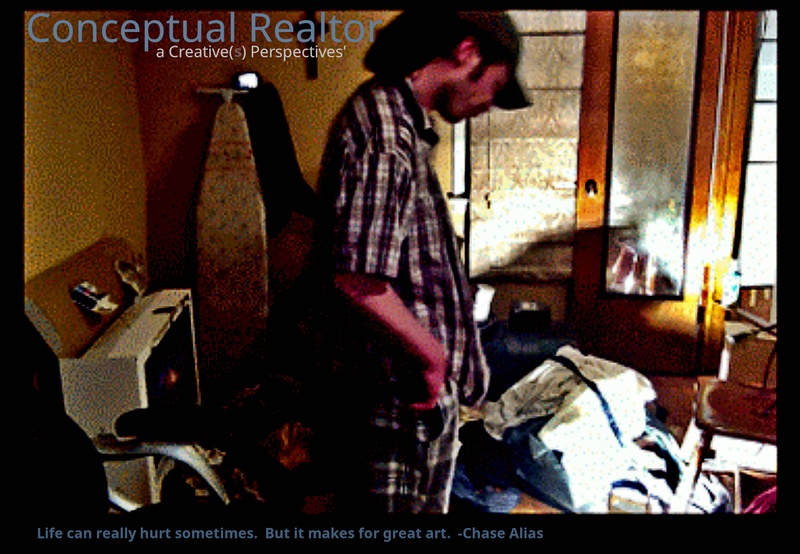 This work of Immersion art is performed by Chase Alias and photographed by David Pollack. Immersion Artistist David Pollack spends years developing his characters. The development of these two characters happened over a period of 7 years. Cubby's Basehouse and then Chase Alias' Craigslist are David's newest series of works.